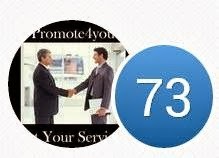 Promote4you: Welcome to InstaSound. Home to some of the freshest Tech, Upfront and Jump Up Drum & Bass around. 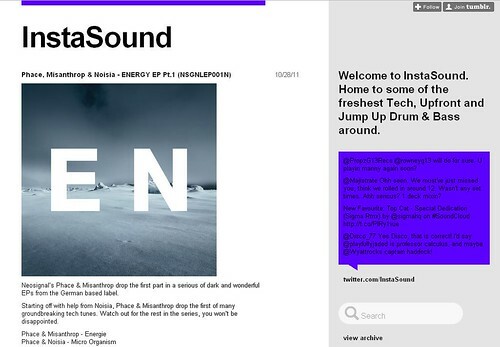 Welcome to InstaSound. Home to some of the freshest Tech, Upfront and Jump Up Drum & Bass around. InstaSound, a photo by totemtoeren on Flickr. Neosignal’s Phace & Misanthrop drop the first part in a serious of dark and wonderful EPs from the German based label. Starting off with help from Noisia, Phace & Misanthrop drop the first of many groundbreaking tech tunes. Watch out for the rest in the series, you won’t be disappointed.